Fingerless gloves for a comfortable grip. 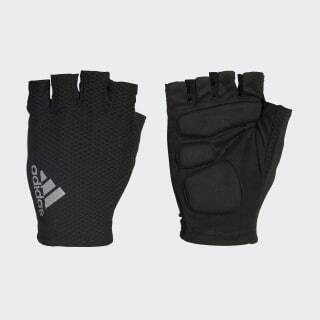 Power through tough climbs with reinforced protection in these cycling gloves. Strategically placed suede panels allow for a secure and flexible grip on your handlebars. 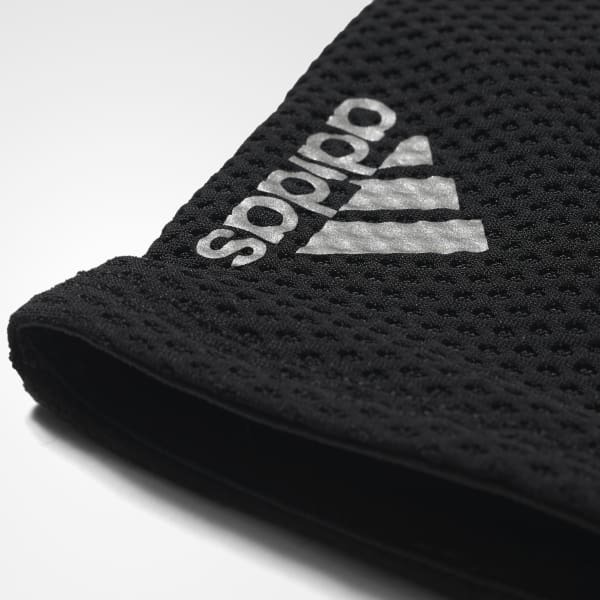 They feature ventilation holes on the palm for added breathability.